Performance Plus 2.0 Diamond Plate Series Mobile Spacer Kit in Silver Turn your static garage set into a functional, fully mobile unit with the newly designed Performance Plus 2.0 Series Mobile Spacer Kit. 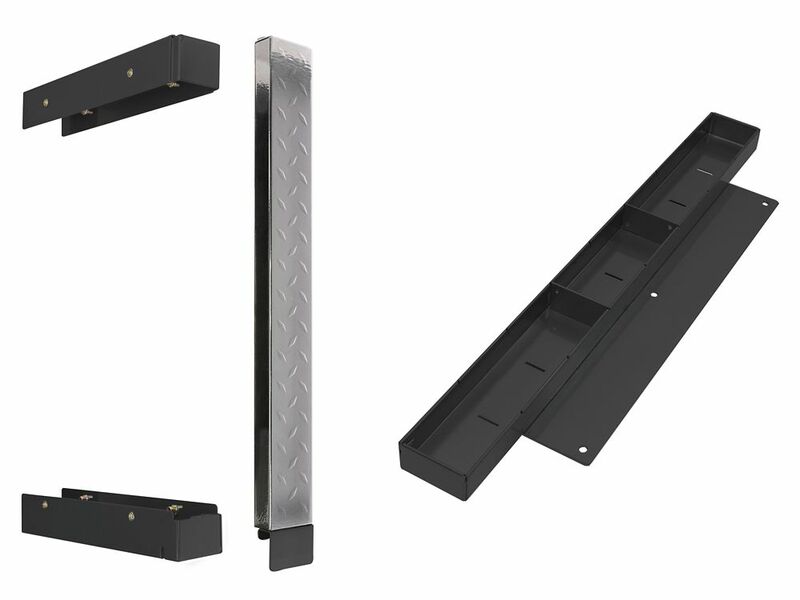 The kit includes a heavy-duty, fully welded Wall Spacer Cabinet and a Worktop Spacer Tray that attaches to your Wall Cabinet, Locker and Worktop. This allows for your Base and Tool Cabinets to easily slide in and out of the configuration with added space in-between cabinets, creating a floating worktop. Keep your cabinets close by while you work with the Performance Plus 2.0 Mobile Spacer Kit.